A Santa Maria native, Lorena Chavez is Controller and CFO for their family-operated business and operates her own farm. WATSONVILLE, CA – In what is believed to be a first for an agricultural commodity group in California, the California Strawberry Commission announced it has elected a Latina farmer to serve as chair of the commission’s board. A second-generation Mexican-American strawberry farmer from Santa Maria, Lorena Chavez, 50, was unanimously elected to lead the commission for the next year along with Vice Chairman Tom AmRhein from Watsonville and Secretary/Treasurer Hector Gutierrez from Ventura County. 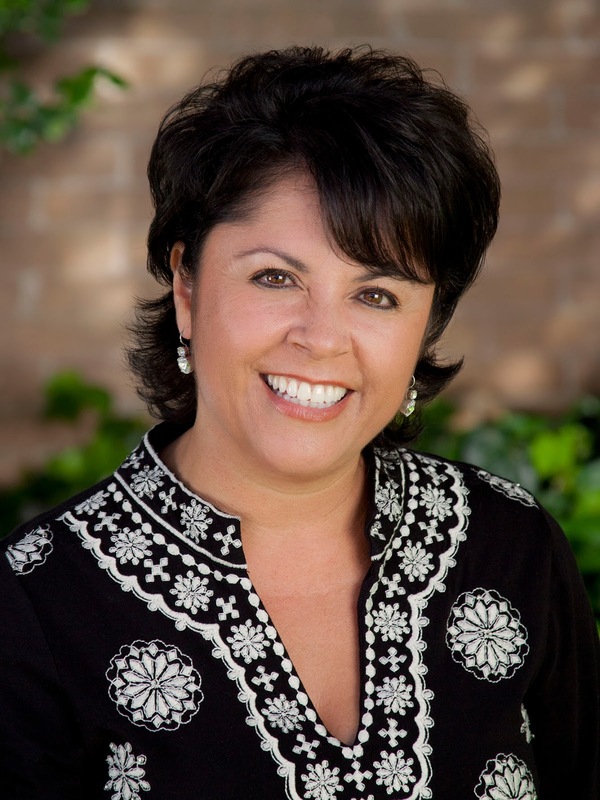 A graduate of Santa Barbara Business College, Ms. Chavez has previously served as the commission’s vice chairman and secretary/treasurer, and as chair of the advisory committee for the California strawberry scholarship program, which has awarded more than $2 million to the children of strawberry field workers. Ms. Chavez is Controller and CFO of L&G Farming, Inc., a family-operated business, working alongside her father and brothers. She and her brother Daniel also operate their own farm in Santa Maria, where they grow strawberries on 500 acres. 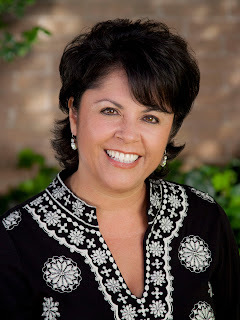 She is active in the Santa Maria community, sitting on the boards of the local YMCA and other organizations, including the 37th District Fair Park Board, and has volunteered for St. Mary’s Finance Council and Santa Maria Girls Softball. According to Ms. Chavez, her father left his home in Jalisco, Mexico, in search of a better life. He arrived in California as part of the Bracero Program - an agreement made between the United States and Mexico to bring Mexican citizens to the U.S. to address the need for farm labor during World War II. Through years of hard work and dedication, he came to own his own 300 acre farm, which employs several hundred people in the Santa Maria area. “I’ll never forget where my family comes from,” said Ms. Chavez, whose priorities as the new chair will be to focus on promoting policies and programs that support California strawberry farmers and their workers. An estimated 65% of all California strawberry farmers are of Mexican-American descent. Another 20% are of Japanese and Asian descent with the latest group of farmers coming from Laos. Nearly a quarter of Latino strawberry farmers in California started out as field workers. 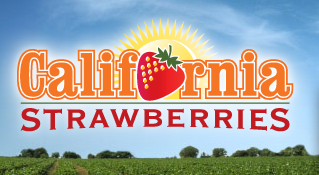 The California Strawberry Commission is a state government agency located in Northern California state government agency charged with conducting research to support California’s strawberry industry. With an emphasis on sustainable farming practices, the commission works with strategic partners focusing on production and nutrition research, food safety training and education, marketing and communications, trade relations and public policy.